Hollis JohnsonMcDonald’s new value menu has items priced at $US1, $US2, and $US3. It’s a tiered system, with items costing $US1, $US2, and $US3. Some are great deals – others, not so much. 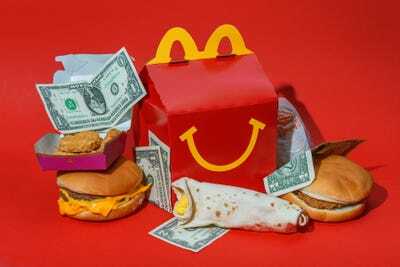 The McDonald’sDollar Menu returned in January. After the initial fanfare, the new menu was labelled a failure by RBC Capital Markets analysts because it “lacked a ‘hero’ item” and may have stolen attention away from local marketing. But on Monday, McDonald’s reported better-than-expected sales thanks in part to customers trying out multiple items from the revamped value menu. 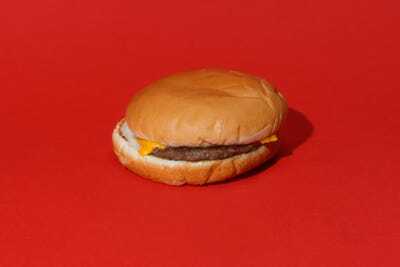 Executives said that customers need time to get familiar with the new menu items, and that it’s the “most significant platform launch” the chain has introduced in a decade. McDonald’s “$US1 $US2 $US3 Menu” is exactly as it sounds – items are available for $US1, $US2, or $US3. Some of them are actually pretty great deals considering their normal menu price; others inspire significantly less excitement. There are 10 food items on the menu, excluding drinks, and we’ve ranked them all from best to worst to find out what’s the best bang for your buck – or two or three bucks, respectively. Three patties is a lot for any burger out there, regardless of price. If you’re really hankering for a lot of beef and not much else, fine; a lot of beef and not much else is what this triple cheeseburger delivers. And at $US3 – a dollar per patty essentially – it’s not the best deal. On the opposite end of the burger spectrum, the lonely single-patty cheeseburger stands sullen and forgotten. While three patties is too much, one patty just gets lost. The proportions are off, leaving the beef, onions, and pickles lost in the puffy bun. It’s not much of a loss at $US1, but it’s not much of a gain either. My love of the McGriddle is well-established. 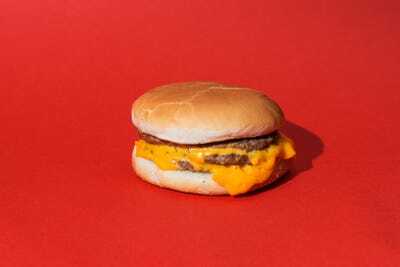 However, of all the McGriddles – sausage, egg, and cheese; bacon, egg, and cheese; sausage – the plain sausage one is a misfit. Sure, I can appreciate the simplicity of it – after all, it’s essentially a pancakes and sausage breakfast in sandwich form. But it lacks the richness of egg and cheese, so it’s not as enjoyable. It falls in the $US2 tier of the menu, which is an acceptable price. But there are items more worthy of your hard-earned dollar. The sausage McMuffin loses the best part of the sausage McGriddle – the sweet, maple-y bun – and adds what its sugary relative lacks: egg and cheese. Everyone knows the egg in the McMuffin is the real star of the show, with its comfortingly real looks and taste. 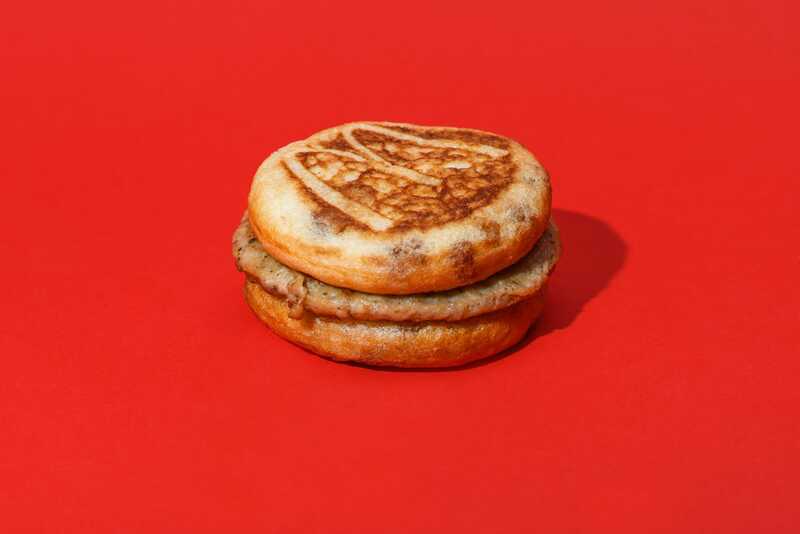 The ham McMuffin might be the best iteration, but the sausage one is no slouch. For $US3, though? Not a deal breaker, but I’d rather have the ham McMuffin. 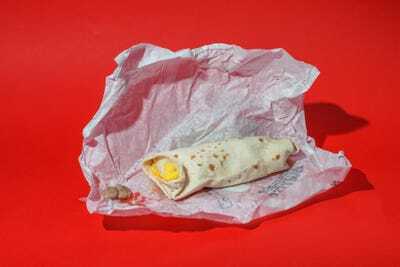 Of all the breakfast items at McDonald’s, the sausage burrito is the most enigmatic. Its bland look, disheveled; its $US1 price, disconcerting. Yet again and again I find myself enamoured with it. It’s a simple, easy, and cheesy burrito with sausage bits just peppery enough to make it interesting, and green chile chunks add a nice textural crispness. And while it can still be a tad banal for those with more adventurous tastes, a little hot sauce goes a long way. This “classic” sandwich is actually a new addition to the McDonald’s menu. 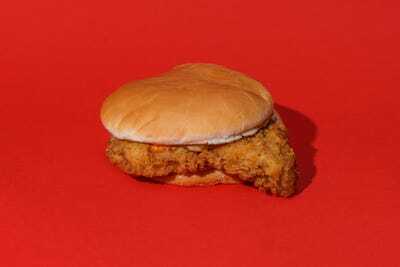 It’s a pretty clear jab at Chick-fil-A’s classic rendition: fried chicken and pickles, plus a sauce. But its place on the value menu, if even the uppermost $US3 tier, belies its quality. If treated with more care it’d rise above decent. A heartier bun, more or better pickles, and it’d be a winner. McDonald’s remarkable chicken tenders overhaul continues to surprise me. Two years after the chain nixed its “Chicken Selects,” these crispy delights emerged – and they were a huge improvement. My only complaint with these is their bang-for-buck ratio. 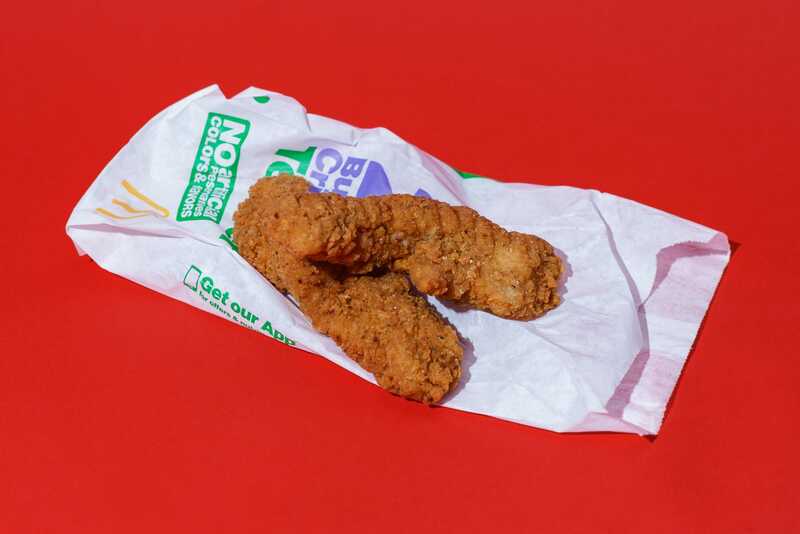 Let’s face it, two chicken tenders does not a meal make – barely a snack, even. And for $US2, that’s a buck a tender, which seems a tad steep. They’re delicious, but it’s not the best deal on here. 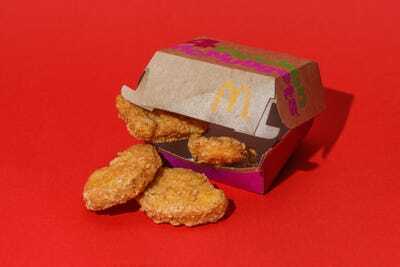 How can you go wrong with four McNuggets for $US1? I see no issue here. Sure, a four-piece isn’t many, but for a dollar, just buy two. Go ahead and indulge – I’ll take the heat. What’s better than four McNuggets for $US1? Well, a six-piece McNuggets Happy Meal with fries, a small drink, apple slices, and some weird and colourful plastic bauble for $US3 sounds a tad better to me. 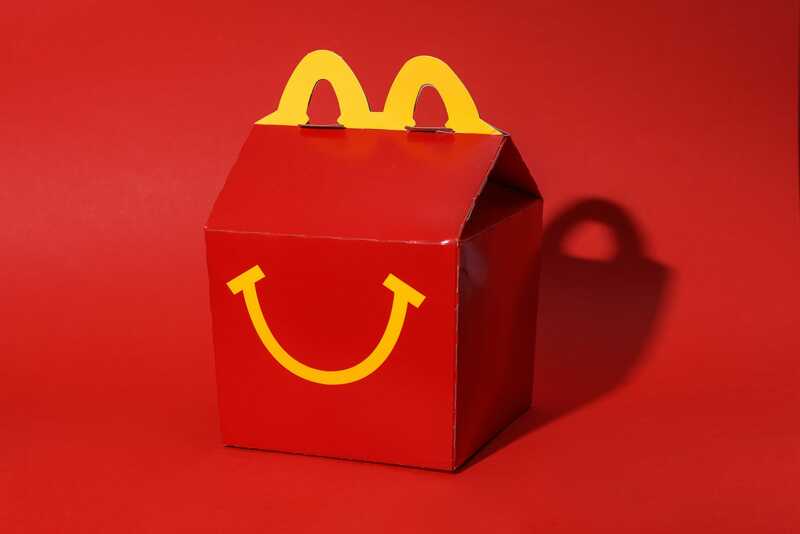 Of course there are multiple Happy Meal options – on McDonald’s website, the choice is between a hamburger or a four-piece McNugget, but the McDonald’s I went to offered a lot more options and a six-piece instead of a four-piece. This may very well be the perfect value menu sandwich. The three-patty cheeseburger was too much; the single cheeseburger was too little. But this, the $US2 bacon McDouble, is just right. 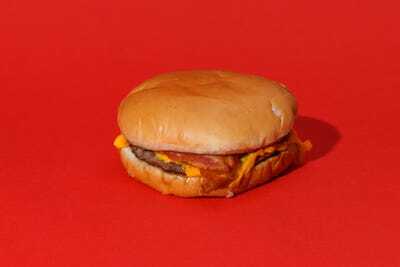 It’s the same basic construct as the others – a dollar per patty, with onions, pickles, and cheese – so the presence of bacon feels like a freebie. You’re practically saving money! Plus, it’s delicious, as most burgers with bacon are. And no, I promise I’m not a McDonald’s conspirator. I just really like burgers, and I know a good deal when I see one.